The Bolero III is an entry-level paragliding wing from Gin Gliders. Easy, progressive, predictable. The Bolero III is ready! A lot of schools around the world have been waiting for it and now the new Bolero III is ready! Instructors all over the world have been using the Bolero series to teach their students for many years and have had great success. 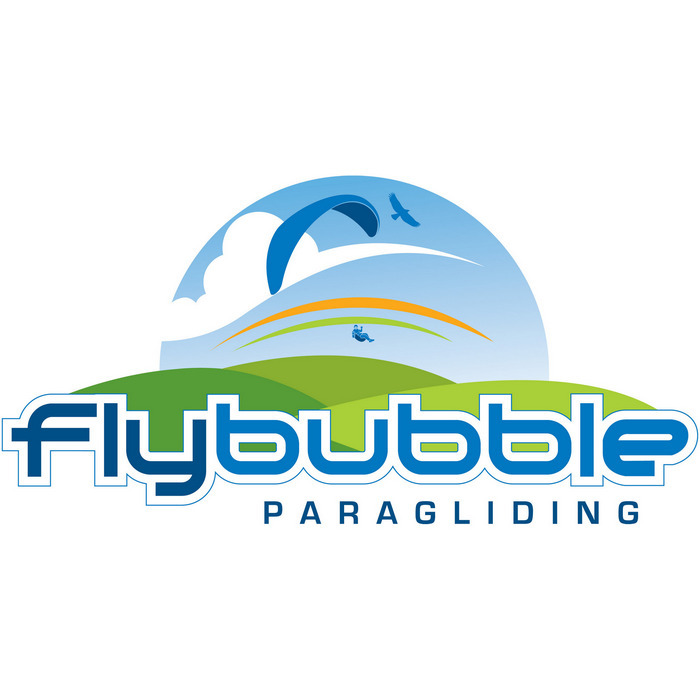 Not only is it a great first glider but also one that they recommend to pilots that want to discover Cross Country flying after they have finished their basic instruction. At Gin Gliders, an entry level model is very complex to design and it is a very lengthy research and development process to achieve the principle design objectives. We want pilots discovering paragliding to have a glider which is easy to fly, comfortable and of course, extremely safe. With these goals in mind, our designers (Gin and Robert) wanted a progressive and predictable glider. Progressive - in all parts of the flight. Inflations that are smooth and even. In flight roll and pitch are progressive and relative to conditions. In fact pitch is very slight and the flight is very smooth. Landing, the student will not need to give much control as the smooth and stable flight will end in a beautiful flare and landing. Predictability is a very important feature for any wing but especially a beginner wing. The pressure in the risers gives instant positive feedback on the position of the wing. In turns, the pilot will never be nervous as the wing will react instantly to pilot input but not excessively. The wing feels in-tune to the air around it and it is easy to find the next thermal. The brake travel is long and the pressure will rise progressively as the pilot increases input. The Bolero III offers the modern shape (plan-form and high arc technology) of the successful high performance gliders from the Boomerang Series. One of the best feelings, as well as one of the best reasons to fly a high performance paraglider from Gin Gliders is the very good pitch control. The practical result of that is a safer feeling with more performance! To get that feeling and performance is much easier to do with a high performance wing and very hard to achieve in an intermediate and entry level glider. The next evolution in glider design is now here - The Pitch Control System. An easy or intermediate paraglider designed with the "Pitch Control System" and in combination with the "Keel System" has a completely different feel and behavior in straight flight than other gliders. When making transition on Cross Country flights the new era of Gin Gliders fly more like high performance gliders with less pitch movement which equals more efficiency. With a head wind or turbulence the efficiency really shines and gets you there higher without pushing the speedbar or being nervous. The Bolero III is equipped with a unique acceleration system that offers the pilot increased feedback through the speed bar pressure. The Kick-Down System helps the pilot to be more aware of the incidence of the wing and therefore glide performance. At 50% acceleration there is marked increase in pressure to alert the pilot of his position along the polar curve. The Gin Gliders Bolero III is certified DHV 1 and EN in all 5 sizes.